What cannot you miss in your living room in order to be perfect? 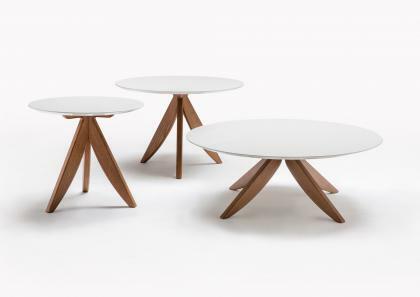 Easy, a coffee table by Berto Salotti. Thanks to its functionality and aesthetics the coffee table can be used as an extra flat surface and as a distinctive element in your living room. 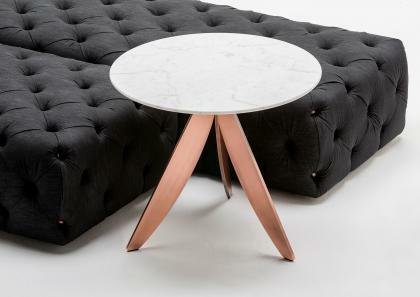 It is really easy to stand out with the coffee tables by BertO: the wooden, glass or marble tops offer practical solutions, especially if you like having everything near to you while relaxing on the comfortable sofa made by BertO.